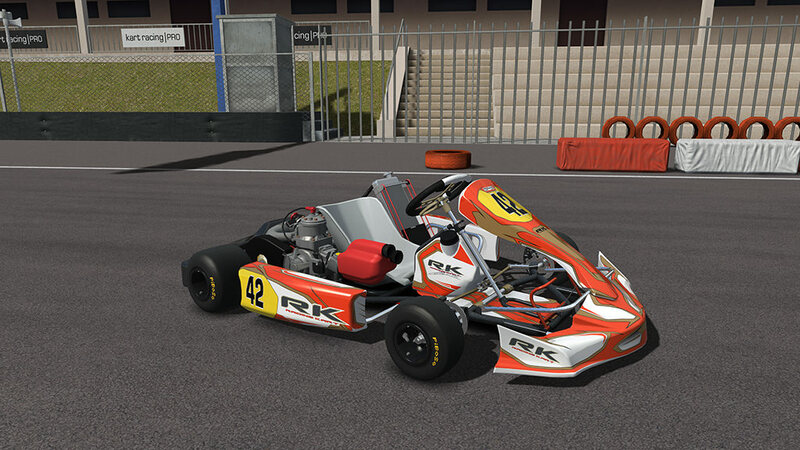 here is the rk kart paint. please let me know if you have downloaded this. 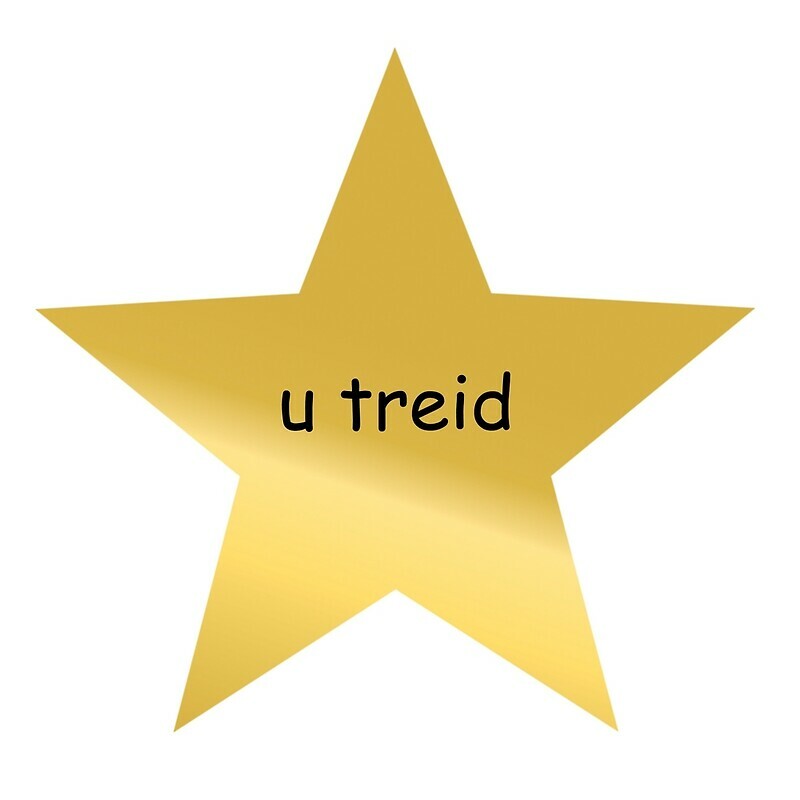 I really am not here to start something, this is just genuine criticism. There are so many points on this paint where things dont line up and where things are cut by the template and it also appears you just copy and pasted a random image of a sticker kit on the template so it is super poor resolution. Again not trying to flame, just asking that if you plan on putting effort into a paint you at least try and clean things up and line up the edges. You could also put photos of the paint on here. Can we please keep the discussion to the topic at hand, I like how you've addressed max but have yet to address the obvious short comings in your paint. Can't blame lack of money on that one bud.